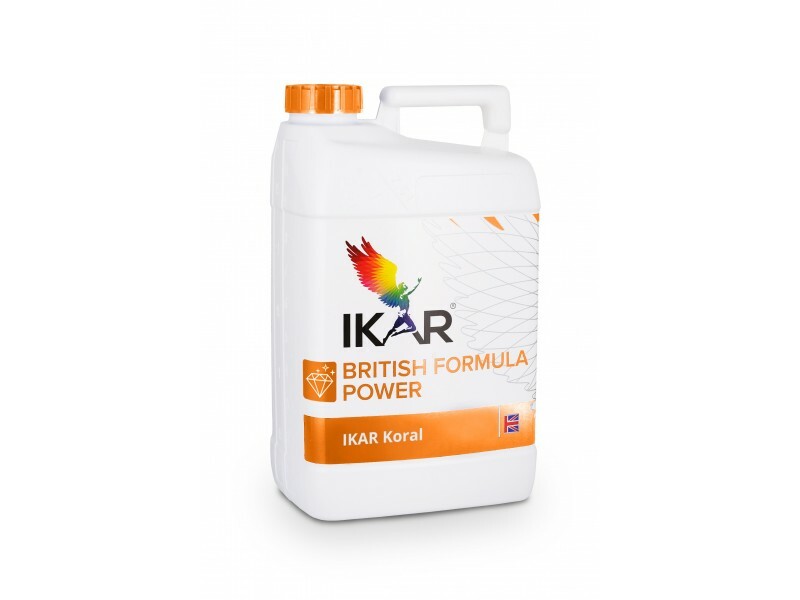 Liquid, concentrated, efficiently absorbed fertilizers to balance the nutrition of vegetables and garden plants during harvest and maturation. 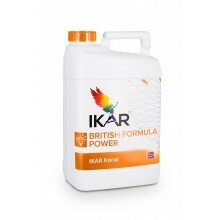 The composition of IKAR Coral controls the mineral nutrition of plants, activates photosynthesis, affects the strength of cells - increases the natural resistance of plants (for adverse growth conditions, mechanical damage, diseases and pests). Fertilizer's active substances directly influence the growth of pollen, increase the number and fertilization of the sprouts, their mass and quality.